GuardOne Security is built to respond and protect. GuardOne Security is a trusted source of guard patrol and video monitoring for clients across the United States. With a strong national footprint and personalized services in communities where we work and live, we are a source of unwavering support and peace of mind. We are a company dedicated to security, accountability, and authenticity. We live out those commitments through the security experts we employ, the modern technologies we use, and our approach to keeping watch over every area and angle that matter. GuardOne uniformed guards work on-site and on-demand. They are trained in modern security management technologies and supervised consistently by a dedicated remote monitoring team. GuardOne uses the leading video monitoring technology and software in the market to back our guards and offer the most complete real-time protection from theft, vandalism, and robbery. The GuardOne command center is staffed 24/7 by a team of skilled virtual guards who secure your entire property at all times and keep your guards safe with oversight and talk-downs. Every organization and every industry has specific security needs. We promise and deliver total protective care and capabilities that are right for you, whether you are seeking to protect an apartment complex, auto dealership, commercial or government facility, school, or solar field. 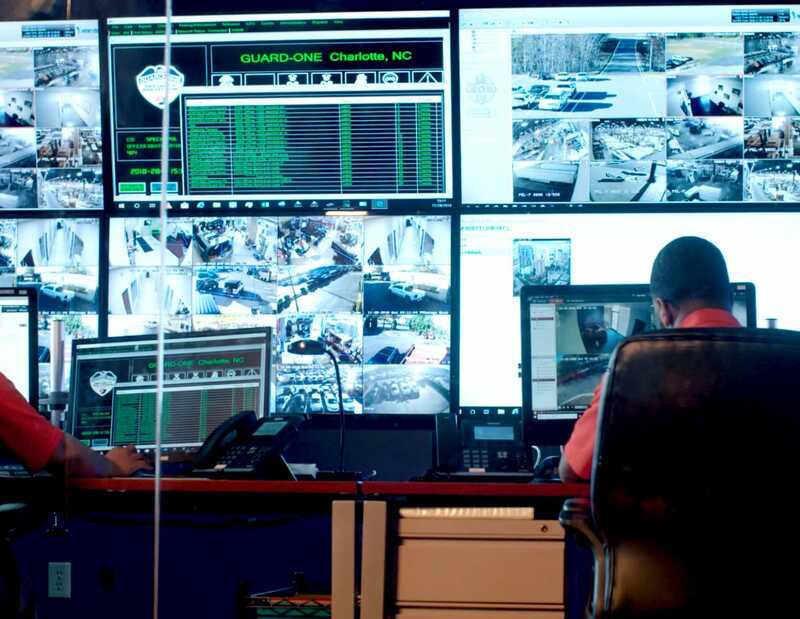 Trust GuardOne Security for specific, consistent on-site monitoring with armed guards backed by active video monitoring and a high tech command center staffed 24 hours a day. Whether your security needs are highly complex or extremely specific, GuardOne Security can promise total coverage. 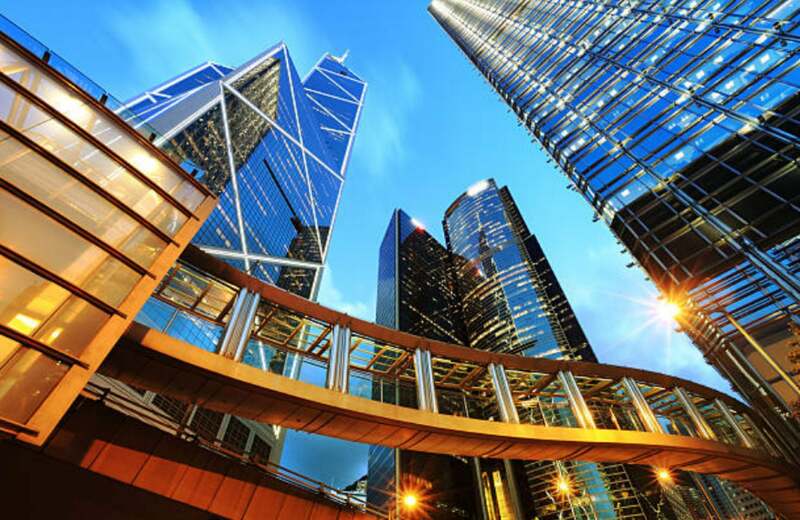 We balance superior security experience with industry-leading technology. Our security enforcement team leads the industry in experience, training, and support. A team of virtual guards skilled in oversight and talk-downs backs your on-site teams. And video surveillance captures every event in real time, audio intervention deters would-be criminals, and cloud software stores every event for reference. GuardOne has the solutions to keep every angle of your location and all of your assets well guarded.